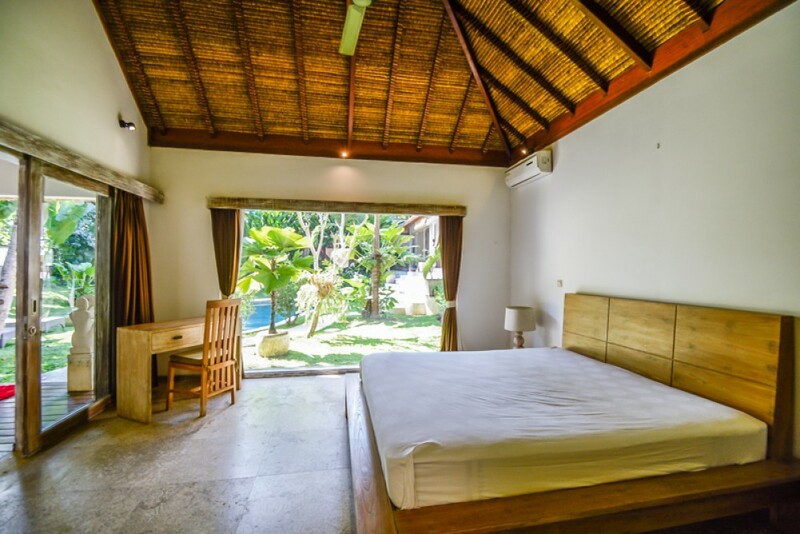 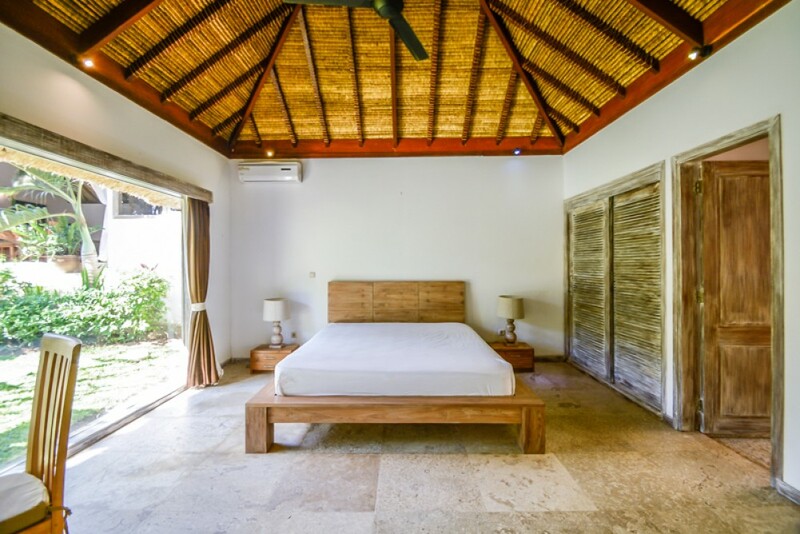 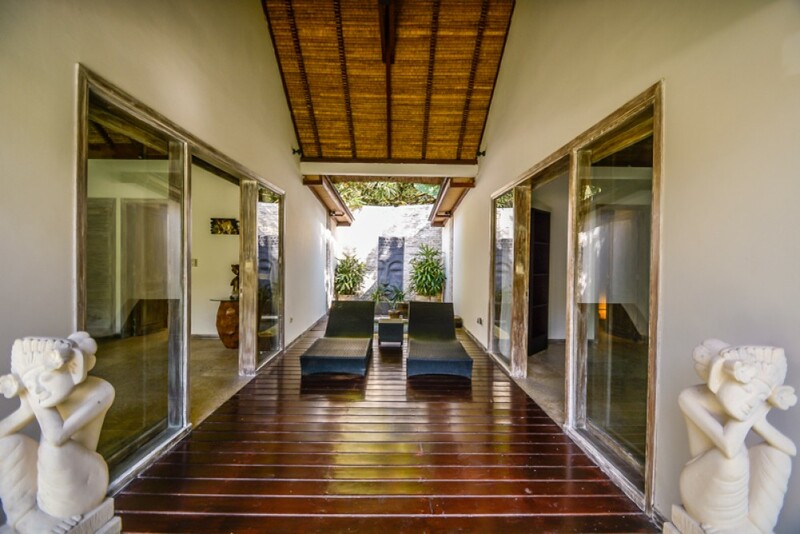 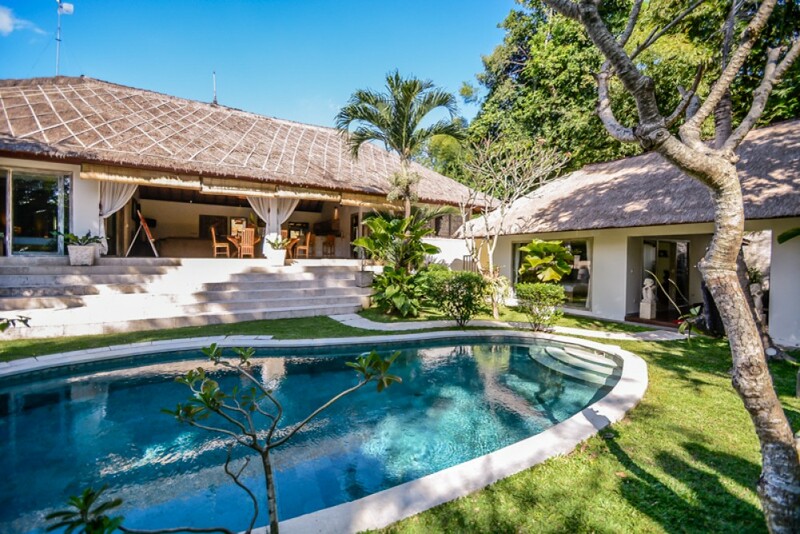 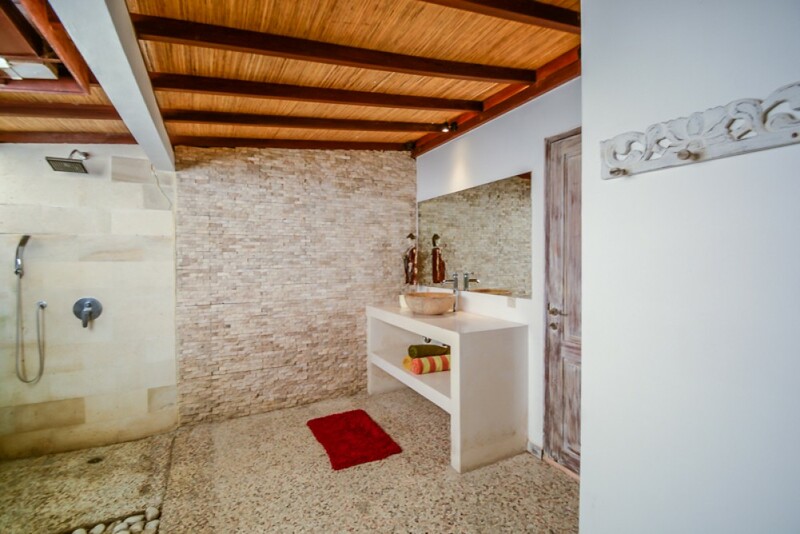 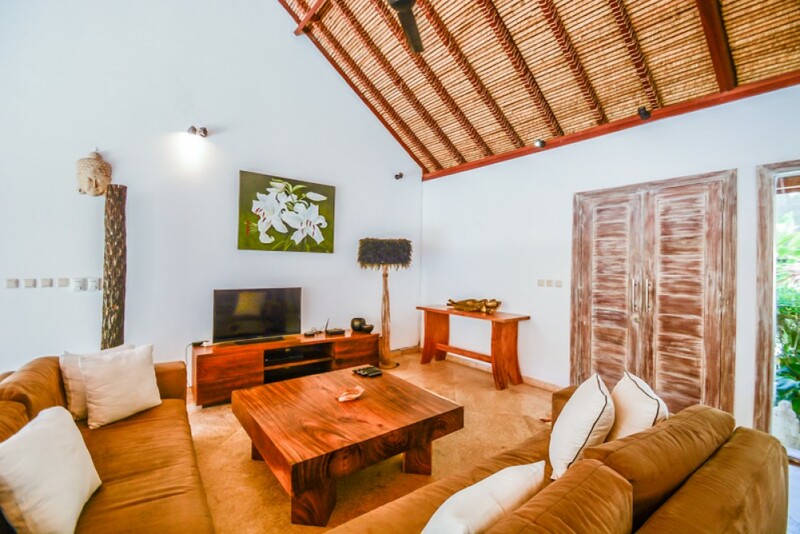 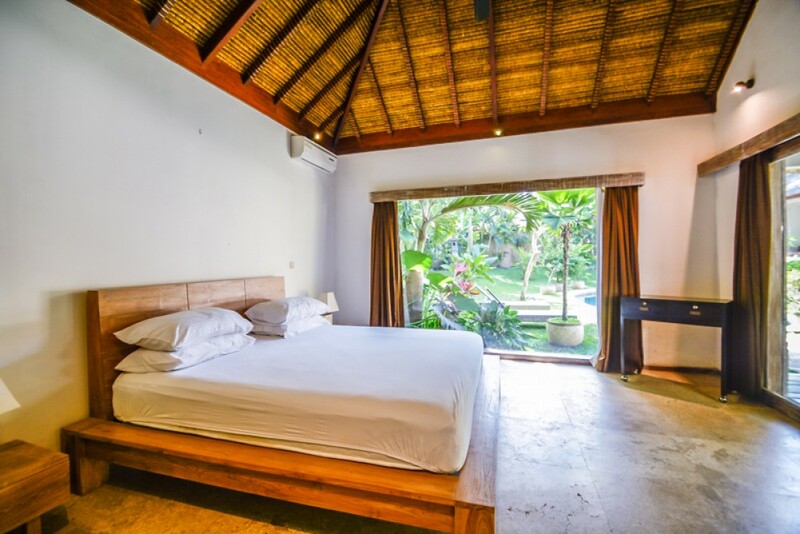 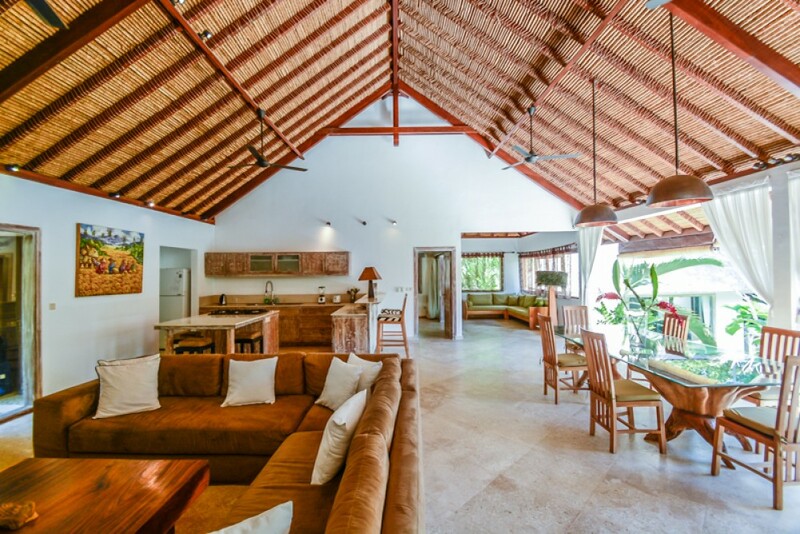 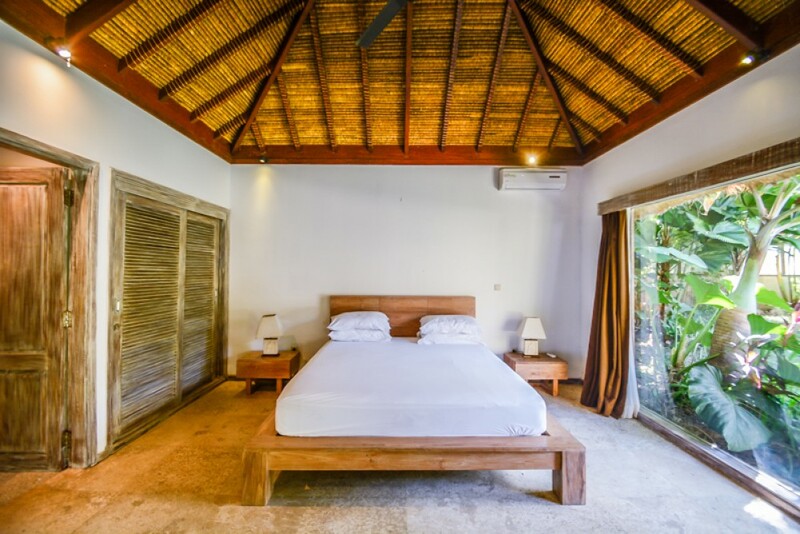 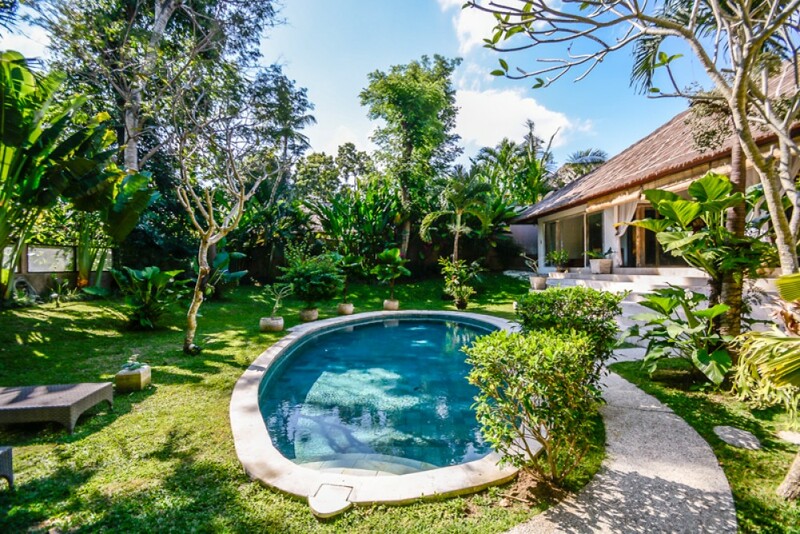 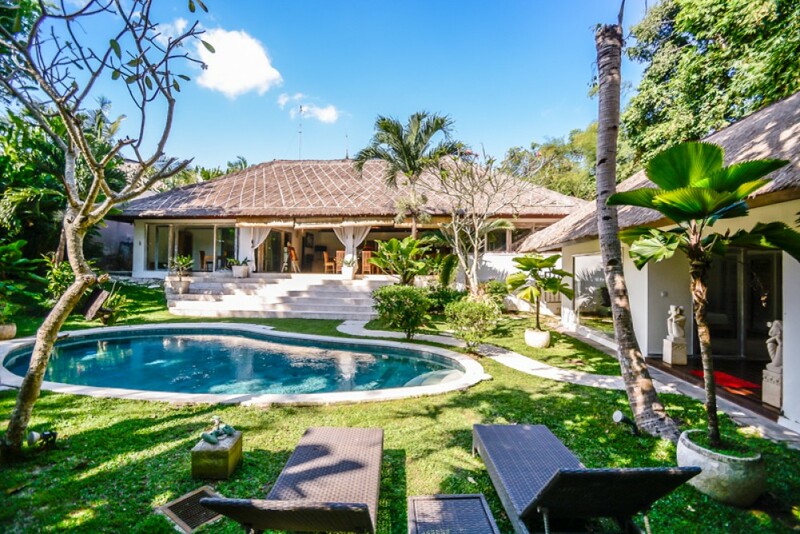 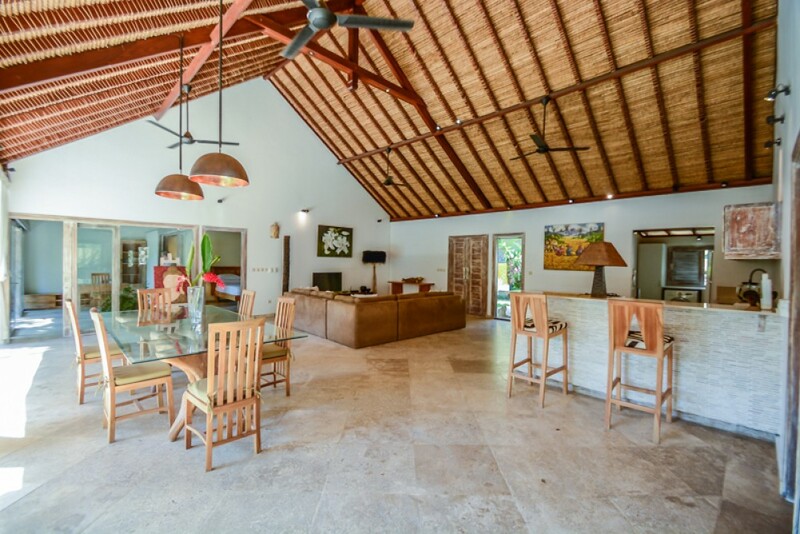 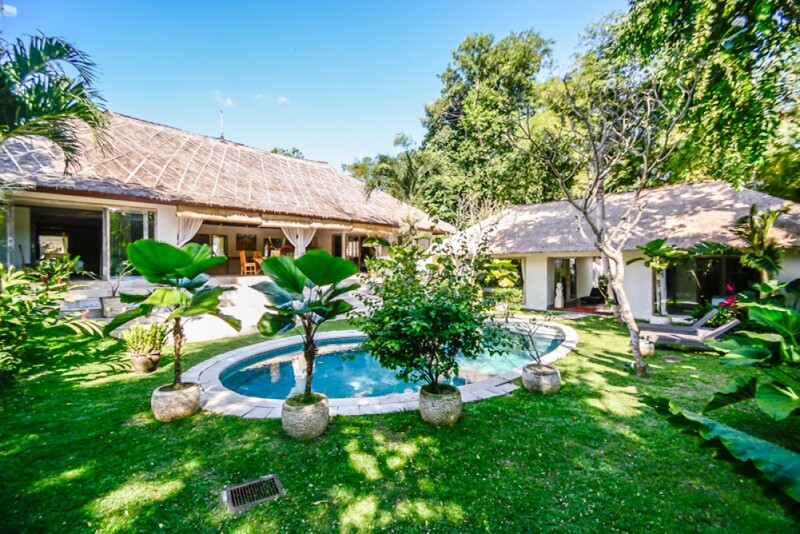 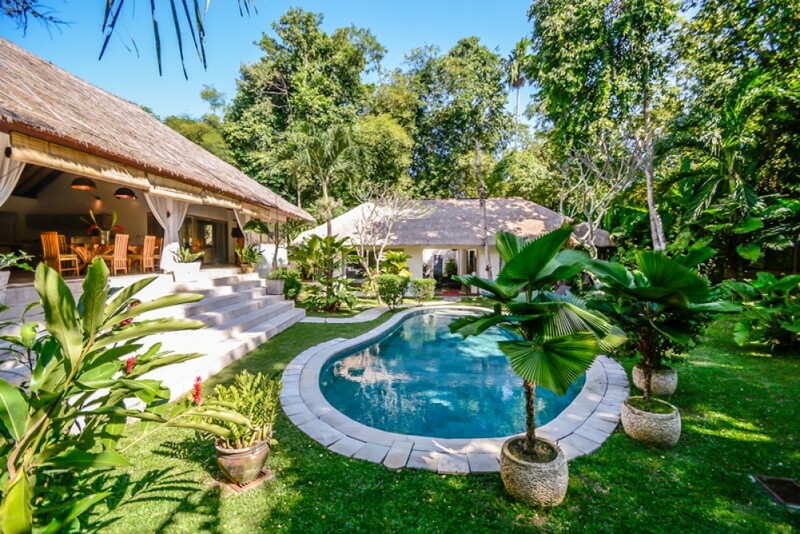 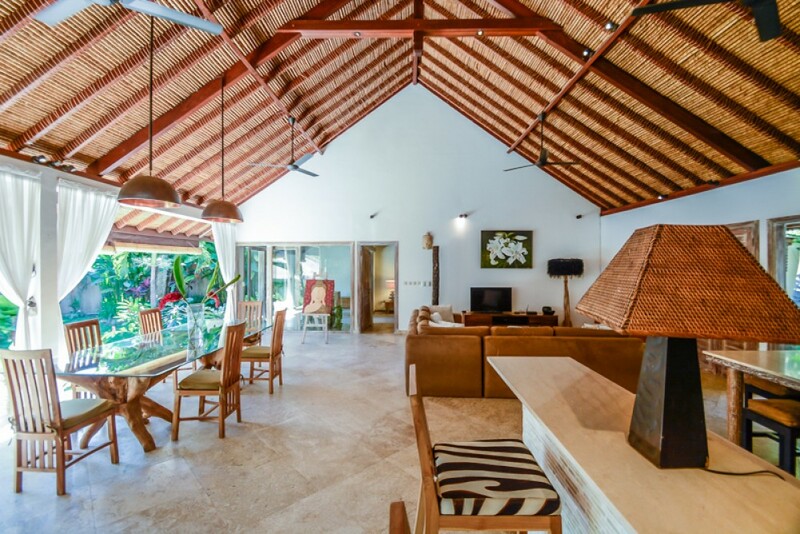 This brand new villa is built on 9,5 are are of land with rice field views, using top quality materials, full furnished and equipped offering a very cozy living feel. 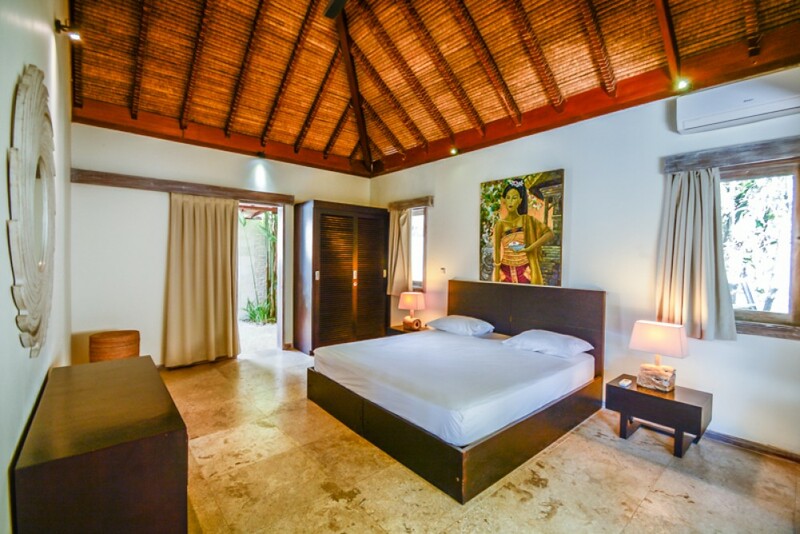 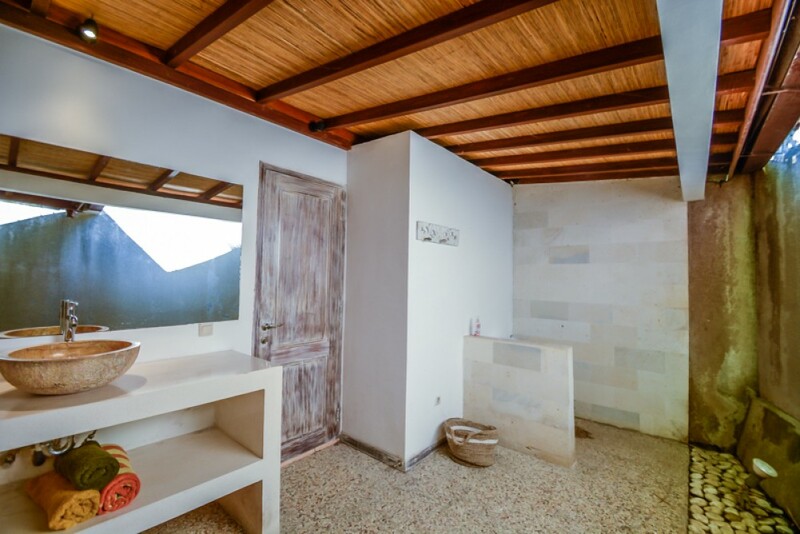 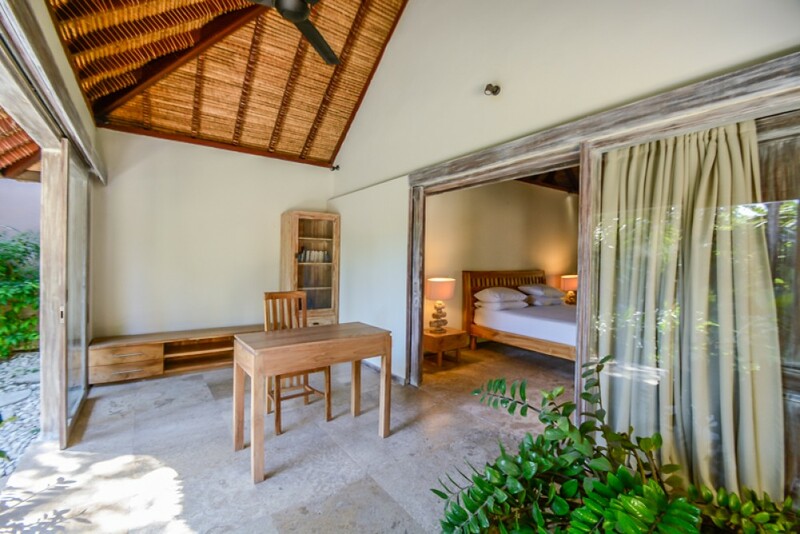 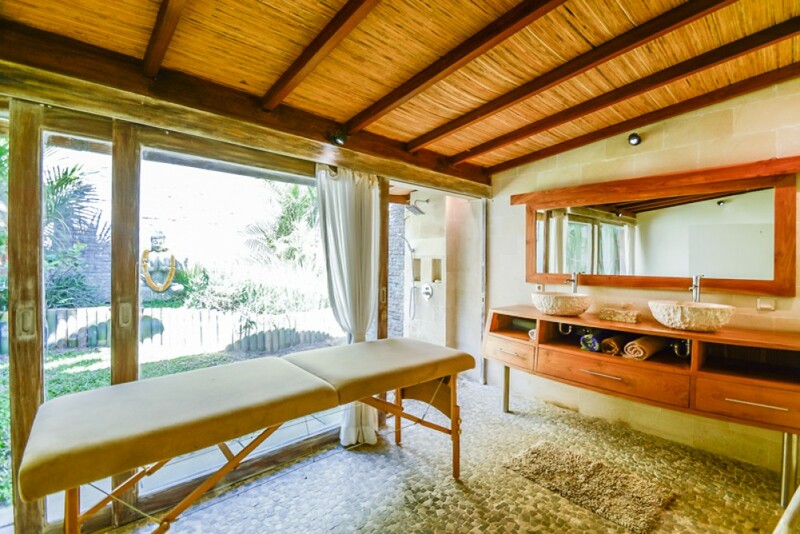 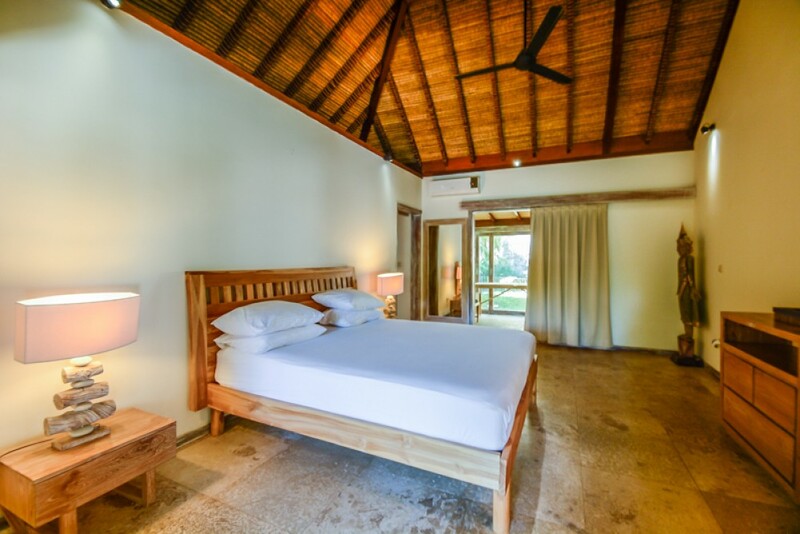 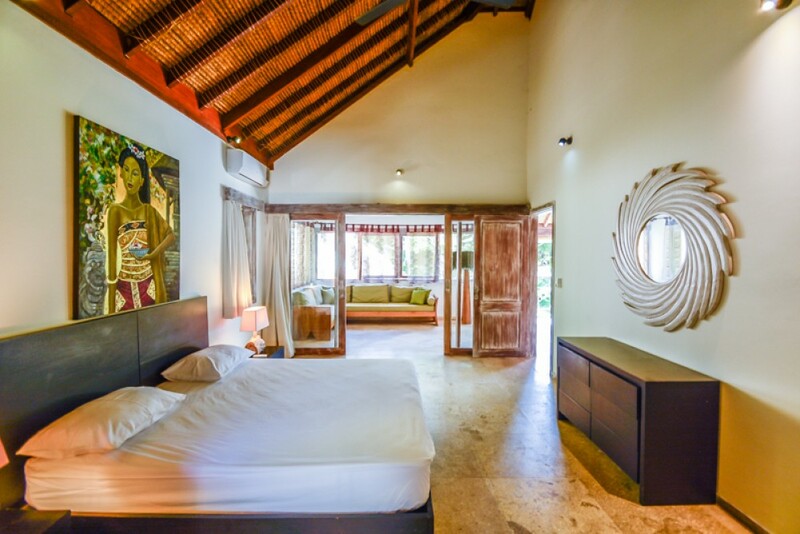 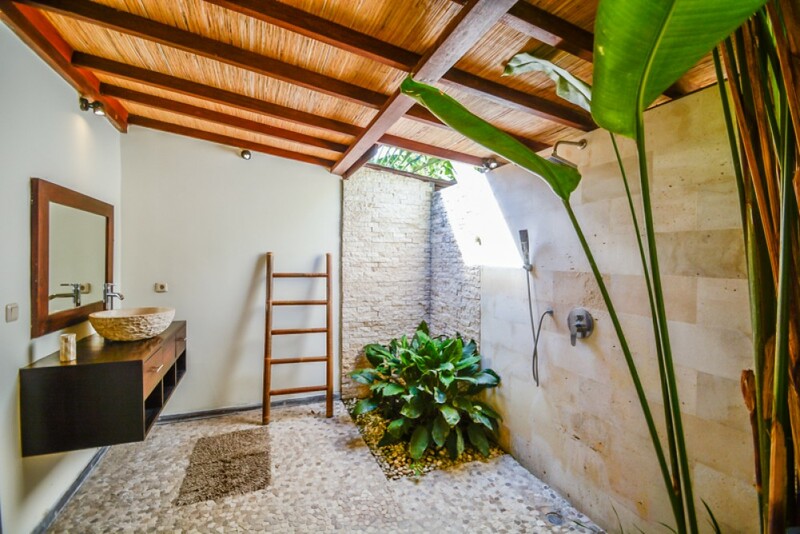 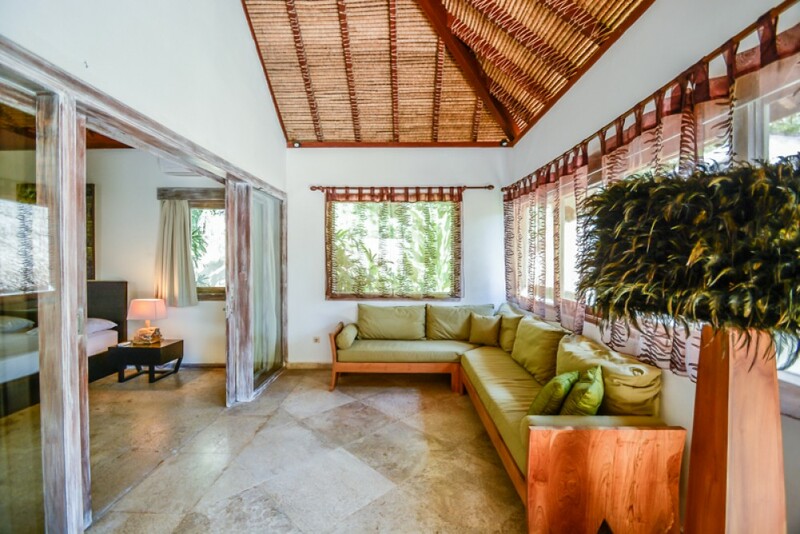 Each of the 4 bed rooms has their own en suited bath rooms, office, large swimming pool and garden, 1 car port, modern living and dining area and fully equipped kitchen. 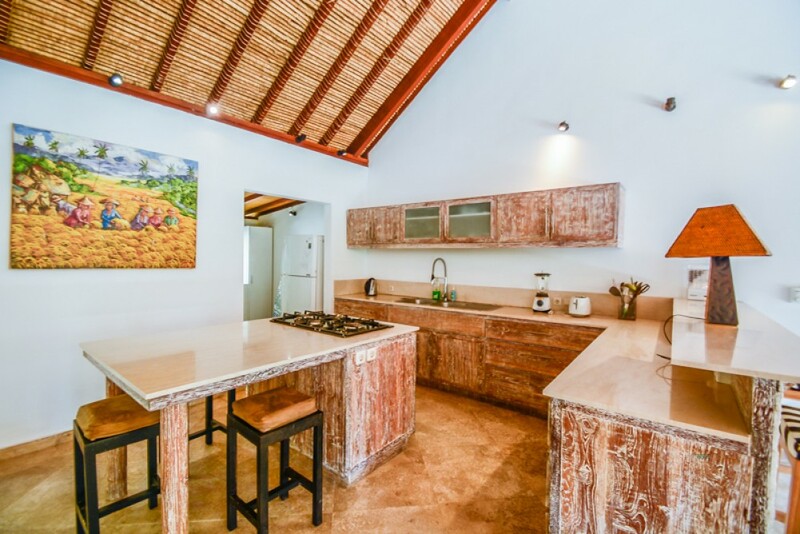 Great investment in a quiet area, but close to main island attractions, surf beaches and restaurants.